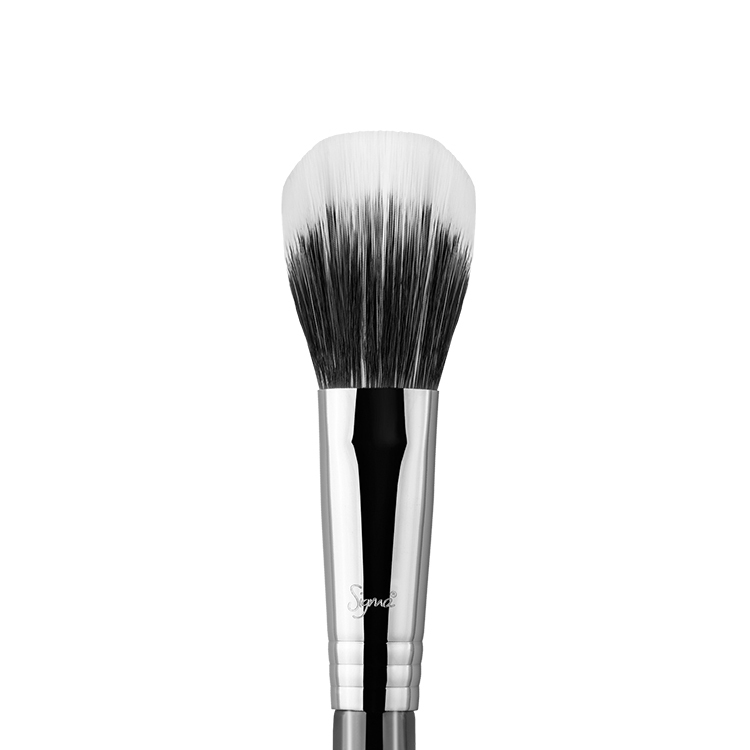 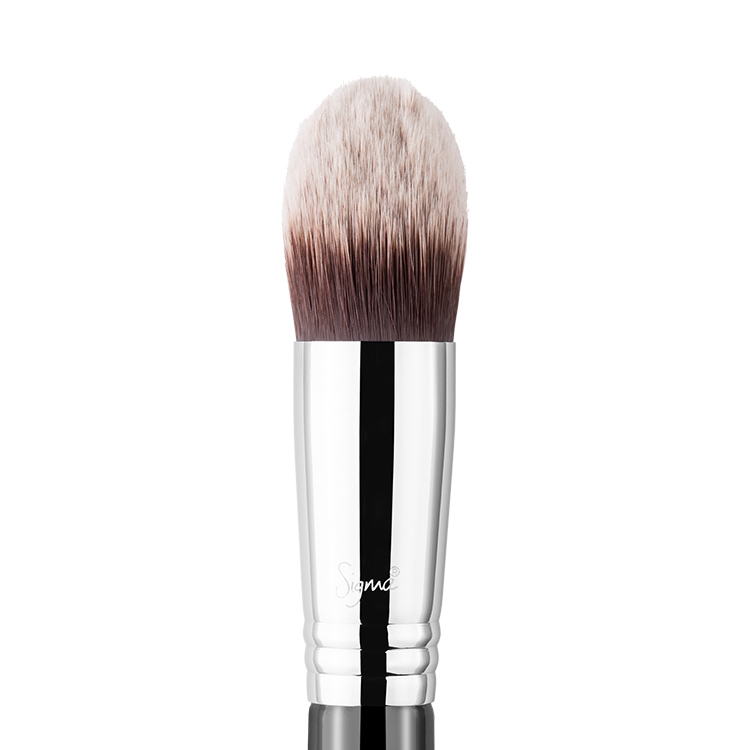 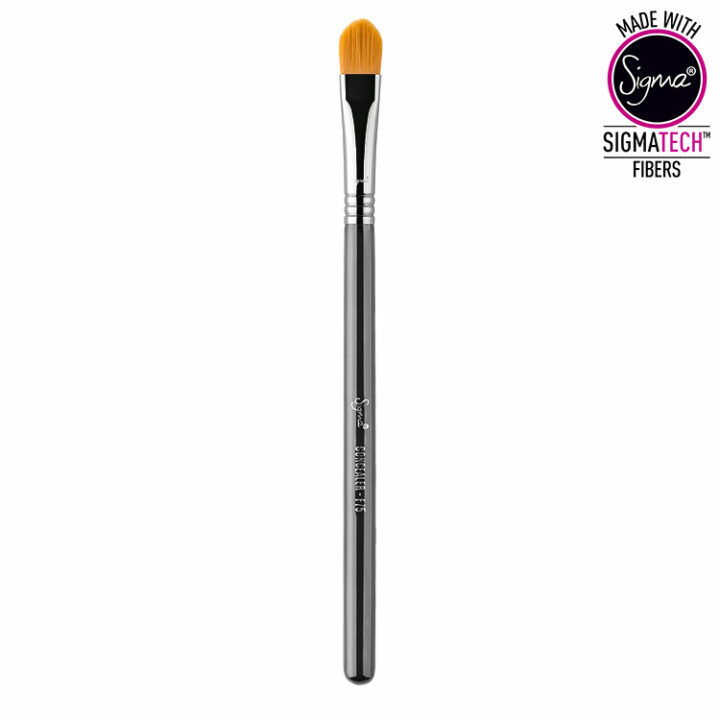 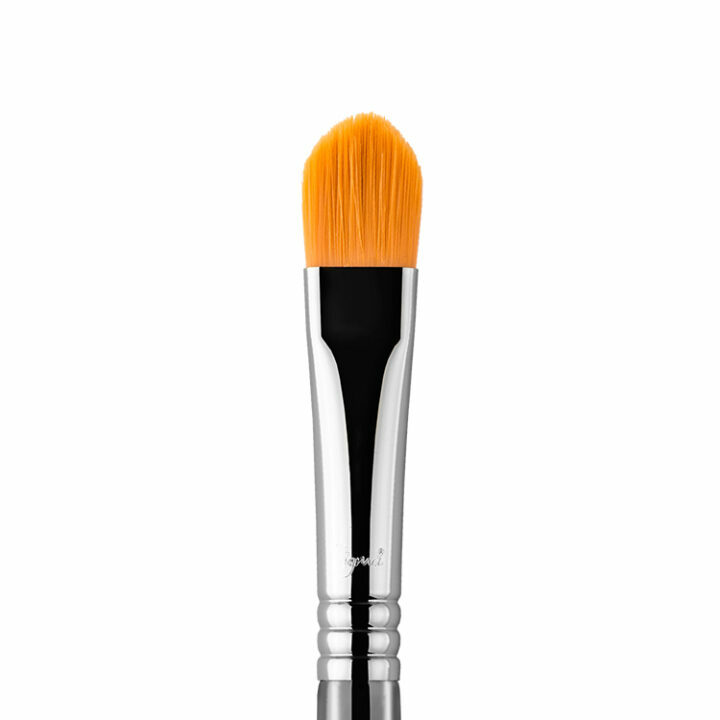 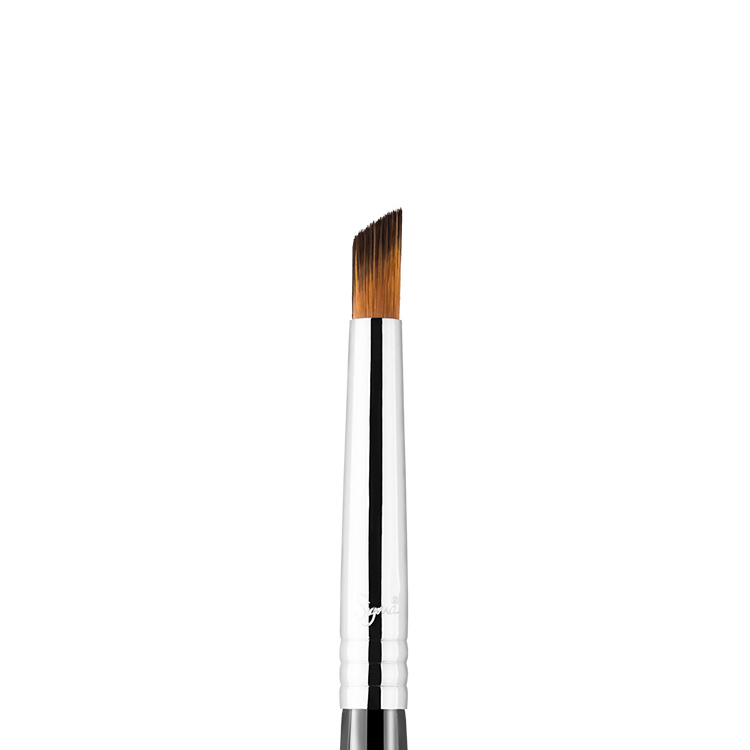 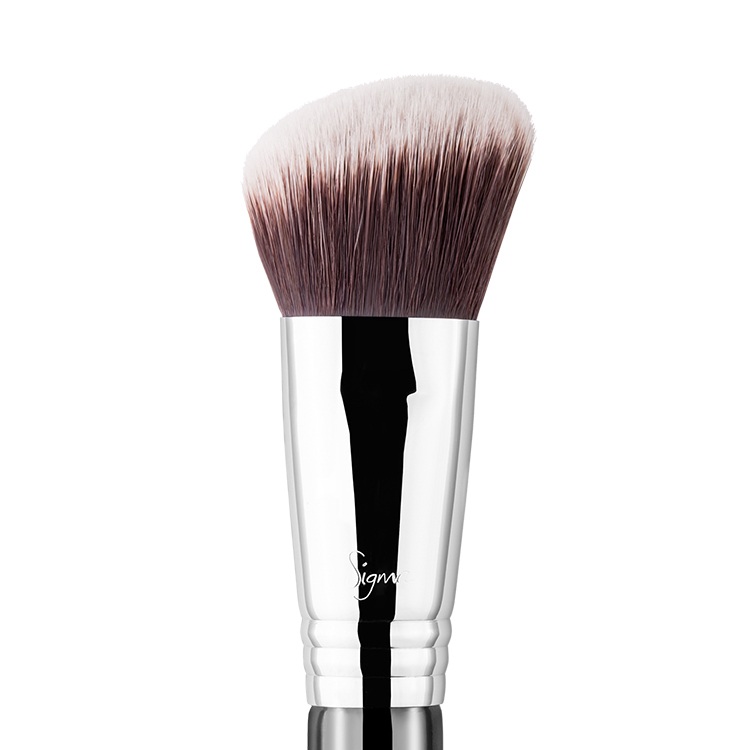 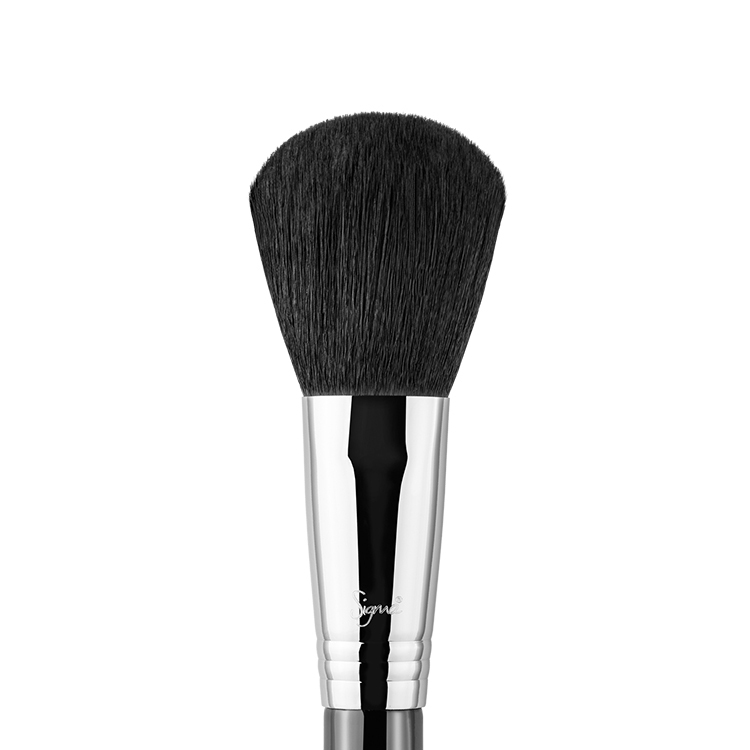 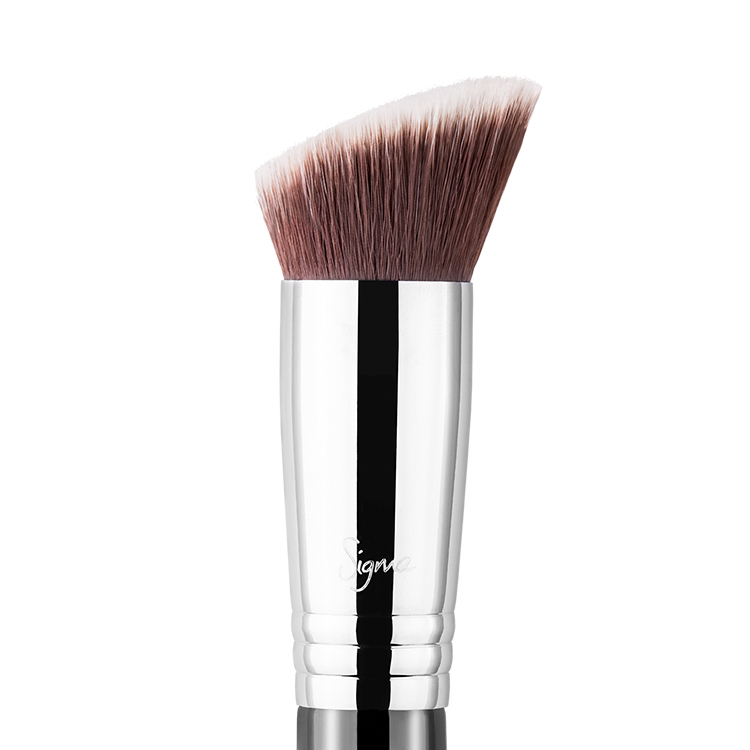 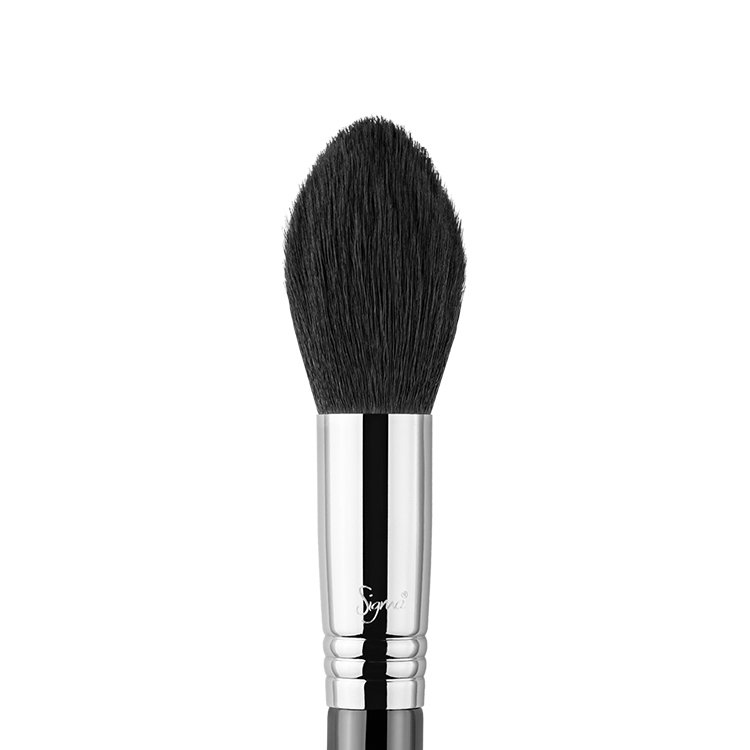 The F75 Concealer features a thin, tapered, flat brush head. 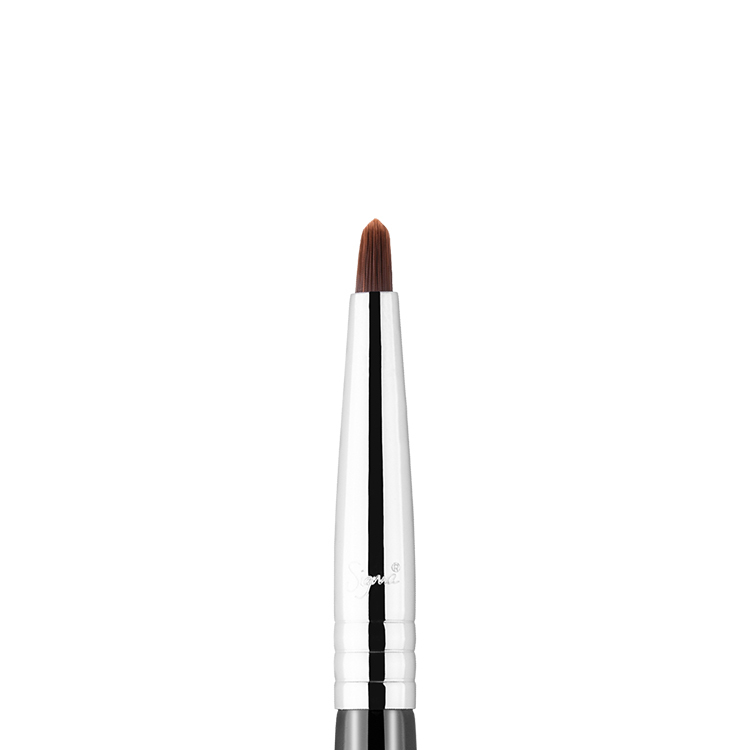 Works perfectly with cream or liquid products to conceal the edges of the lip after applying lip color or clean up any edges on the eye for a polished finish. 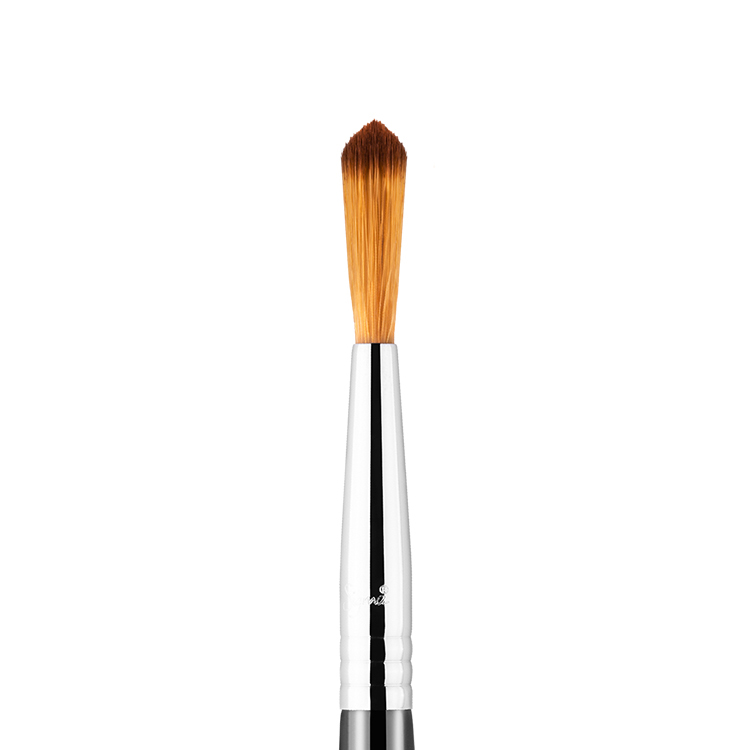 Having never owned a concealer brush I didn’t think it could be much different than using my fingers. 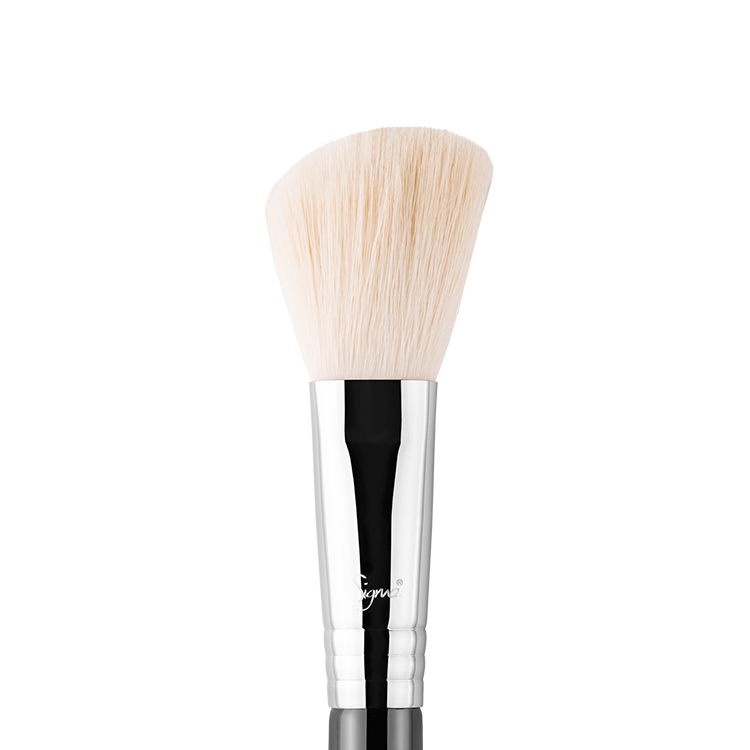 I use this for contouring, and this brush is perfect for contouring the sides of your nose as you can get precise lines instead of a big smudge. 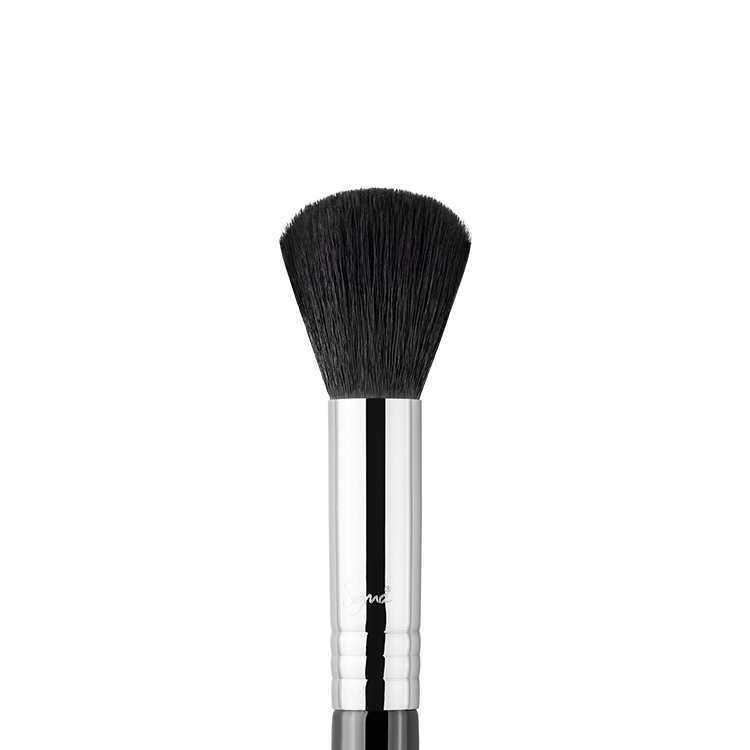 Such a good price for the quality. 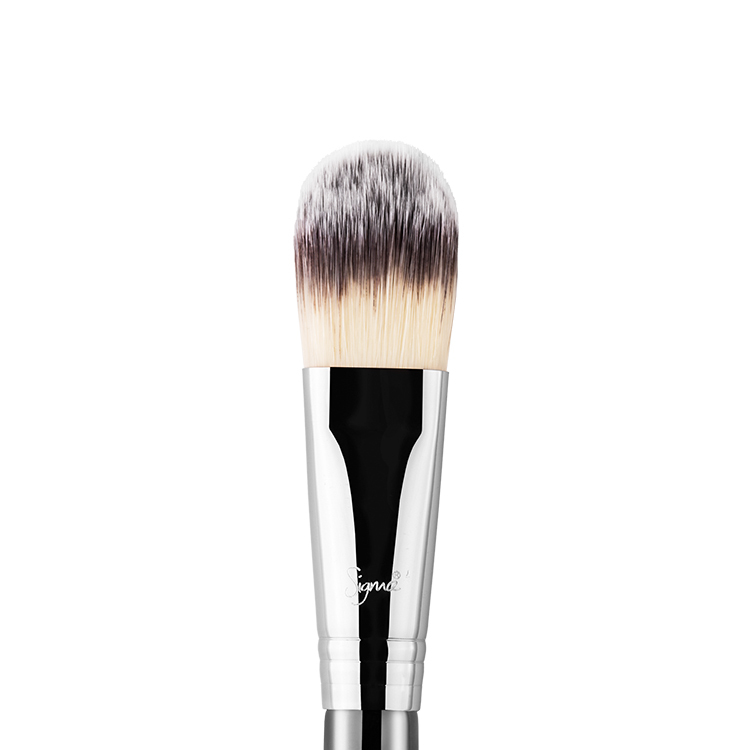 because of it being synthetic, the brush doesn’t steal any of your product and is perfect for under eye concealer…ensures that all eye bags are covered completely and does not leave any streaks.